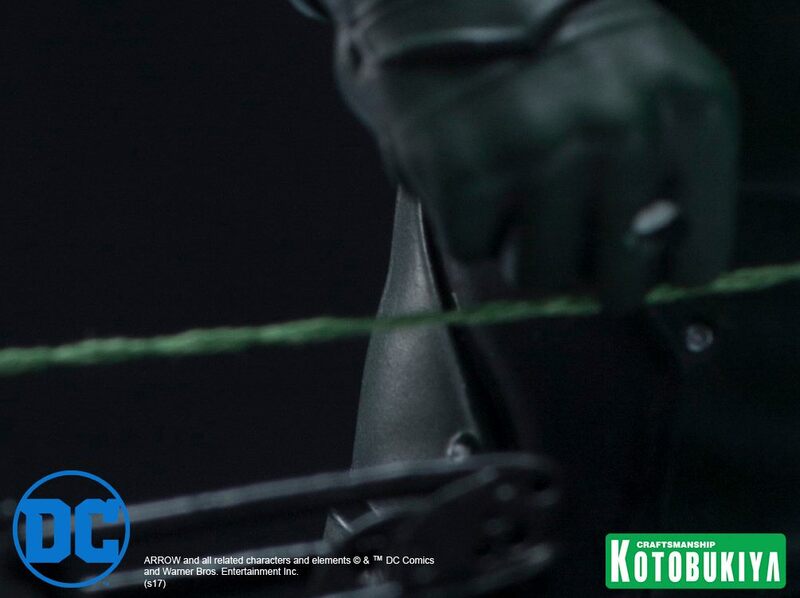 Kotobukiya has posted a new teaser ahead of Toy Fair 2017. 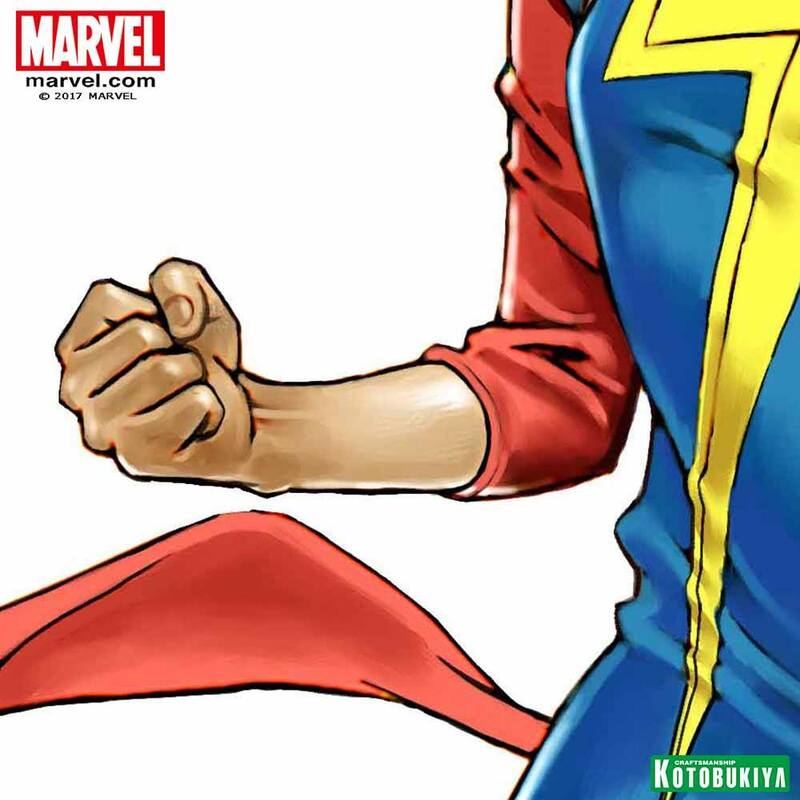 The cropped artwork preview reveals they will be producing a Marvel Comics Ms. Marvel Kamala Khan Statue. No word if it’s an ARTFX+ series or a Bishoujo at this time. Look for this artwork or a prototype to be on display at Toy Fair 2017 this weekend. 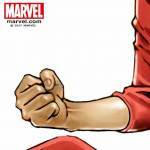 Click the thumbnail for the full teaser. Their ptototype of the Flash statue looked pretty good, so hopefully this looks good as well. Would be nice to see them announce statues for Legends of Tomorrow as well. Not sure they'd make him, but I'd be interested in a statue of Mick. Didn't realize they were doing Jim Gordon whelp I'll pass on this line then haha. Nice. It's definitely Bishoujo. They hinted at it in October.